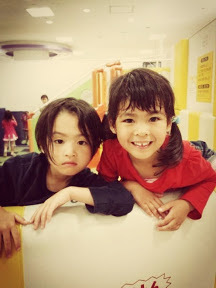 It was an unplanned playdate. 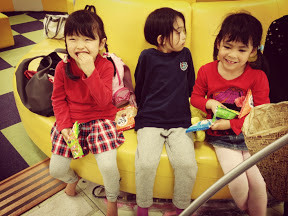 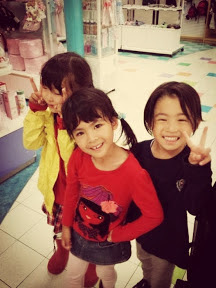 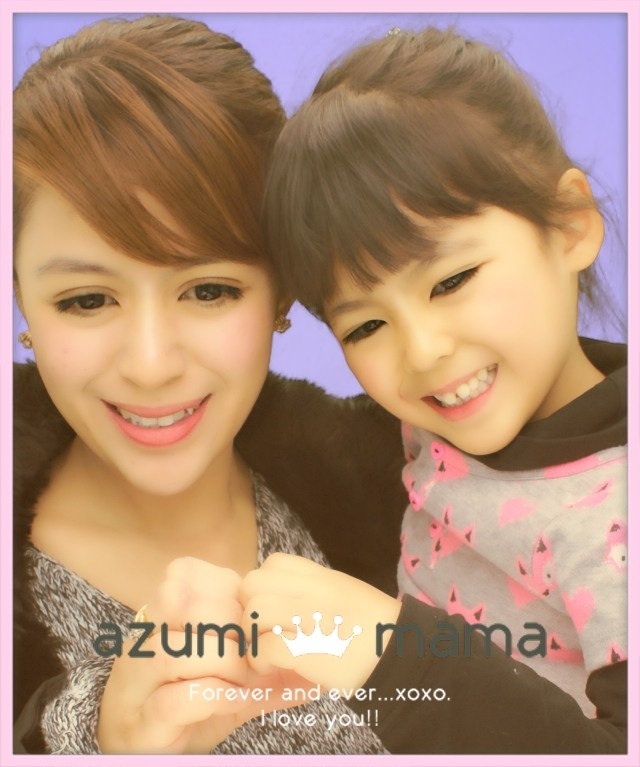 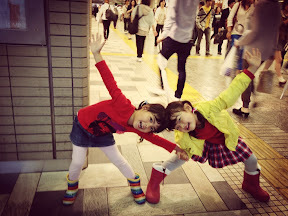 We took the kids at Isetan's playground. 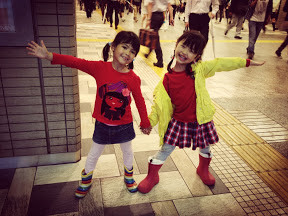 Azumi and Aoi Chan posing before going home.